The game of Chess always seemed like a difficult and intimidating game to learn, much less master,that is until I got a brain injury. Of course I’m in no way downplaying the skills it takes to master this game.After I was injured, perhaps it was my determination or perhaps my ever present stubbornness (I do have a tattoo that reads rebel rebel after all) but I could recall passing by men in Central Park sitting at tables behind Chess boards waiting for a challenge or an opponent.I wanted to be able to sit across from one of these men and play a game under the sunshine in a beautiful park, but passed by not knowing how to play. However(,(rebel that I am) once I was under the impression that people didn’t expect such things from me I absolutely wanted to learn and I had the time and a wonderful teacher available to me, so why not? Furthermore there are big benefits for your mind(read here!? 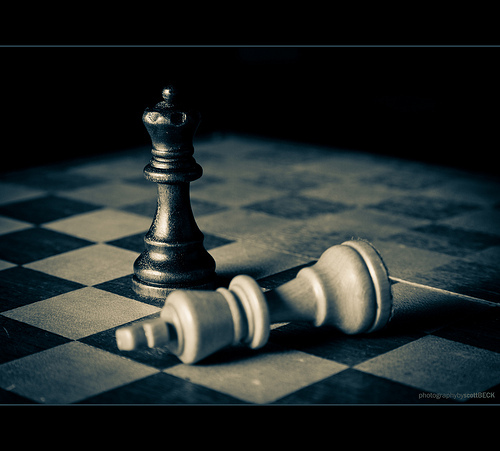 )in learning Chess. A game in the park, the mental work out, and the allure of a new skill all called my name.I just thought “ How cool would it be to learn Chess after this happened to me? Take that life!” After all when life hands you lemons do something it doesn’t expect.When the tides try to pull you under, your strength rises up. Dear reader may your strength too, come unfurled like a race horse charging out of the gate.